The Suicide Kings dropped that Demigodz joint now theyre back with M.O.P. “Savages” this is another headbanger. New album Crown of Thorns is now on iTunes. The post Suicide Kings ft M.O.P. – Savages appeared first on The Crypt. This entry was posted in M.O.P., Music Tracks Videos and News, Savages, Suicide Kings on 08/06/2013 by vega. This entry was posted in M.O.P., Music Tracks Videos and News, P-Money, The Hardest on 04/29/2013 by vega. M.O.P. speak on their G-Unit deal and why it didn’t work out in the end. This entry was posted in G-Unit, Interview, M.O.P., Music Tracks Videos and News, Video on 11/29/2011 by vega. M.O.P. should be on Sesame Street, they could rep Brownsville to the fullest. This entry was posted in M.O.P., Music Tracks Videos and News, review, The Muppet Movie, TV and Film News and Trailers on 11/25/2011 by vega. I saw M.O.P. live in NYC once they were incredible. This entry was posted in Live, M.O.P., Music Tracks Videos and News, NYC, Sparta, Video on 11/25/2011 by vega. Some fire right hear the best of the best of the best. The Firing Squad the way it should be heard mixed by DJ Statik Selektah… M.O.P. is setting to drop Sparta on Nov 22nd w/ Babygrande records and its produced by The Snowgoons. 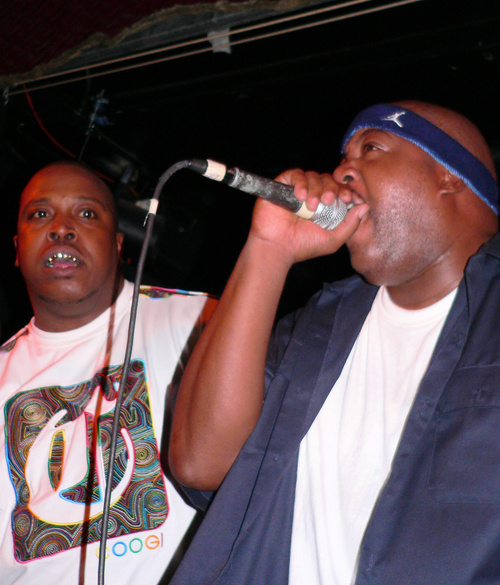 This entry was posted in Babygrande, Babygrande Presents: The History of M.O.P. Mixed By Statik Selektah, Boston, M.O.P., mixtape, Music Tracks Videos and News, Sparta, Statik Selektah on 11/11/2011 by vega.